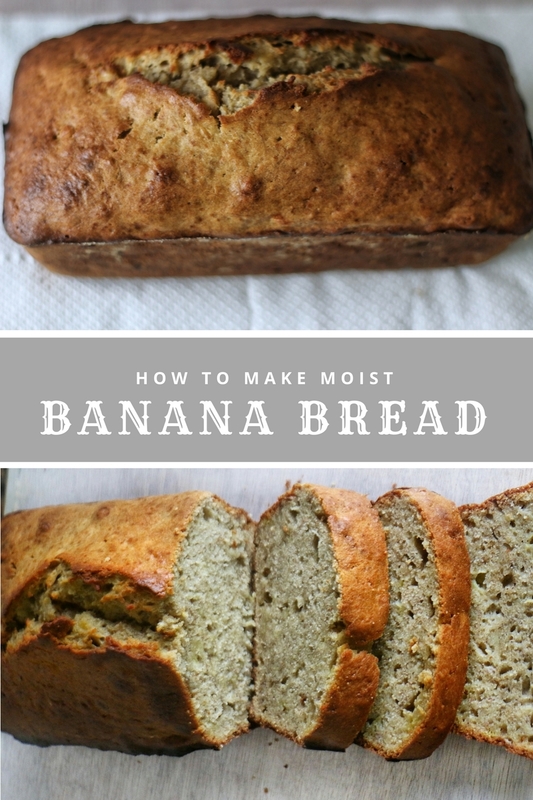 I love Banana Bread and I have an extremely easy recipe for you. I shared on my snapchat stories a few days ago that I was making Banana Bread and if anyone was interested in a recipe, the response was a lot! That means we many wey like this Banana Bread. 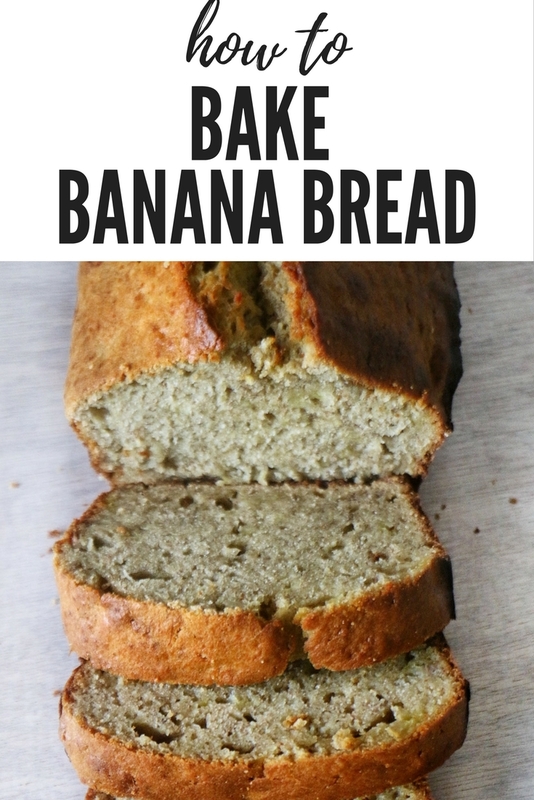 Banana bread is quick to make, no senrenren, and really yummy! Banana bread does not stay till the next day in my home! It is gone as soon as it is made. Enjoy the recipe below and don't forget to SUBSCRIBE so you are the FIRST to see all my Recipes and Videos. Warning: DO NOT copy my recipe text to your blog or website without my consent! You can share my videos but don't copy my recipe TEXT! Wehdone. In a bowl Mash the ripe banana's with a potato masher. You don't need to blend it because you don't want a very smooth consistency. Break and whisk eggs, then add to the mashed banana's. Add all wet ingredients: melted butter, vanilla essence. Combine the wet ingredients. In another bowl, sift flour, and add all dry ingredients: baking powder, baking soda, cinnamon, salt. Combine the dry ingredients properly. Add the wet ingredients to dry ingredients and gently fold in. Don't mix it vigorously or for long, you only need to combine it till everything is well mixed. Add butter and flour, rub the inside of a bread pan. This is to avoid the banana bread sticking to the pan. Add banana bread mixture and place in an already preheated oven for 45 minutes. You can tell it is ready when you stick a tooth pick in and and it comes out clean. Take out the banana bread and allow to cook for about 30 minutes before taking it out of the tin and slicing. Just made this bandanna bread OMG sisi Yemmie, the smell was divine, and was so moist and yummy and so easy to make. Thanks a lot for the recipe! Nice one sisi Yemmie. At what temperature did you bake pls? Sisi Yemmie, what's the difference between baking powder and baking soda please? There's nothing like banana bread. Makes me want to make some right now. This looks so moist. Long time no "see" sisi. tried the recipe. its a winner! Hi SisiYemmie, Do you have recipe for Banana Coconut bread? For a healthier option, you can go half and half on the flour. I use half oatmeal flour and half regular flour and it comes out amazing as well!